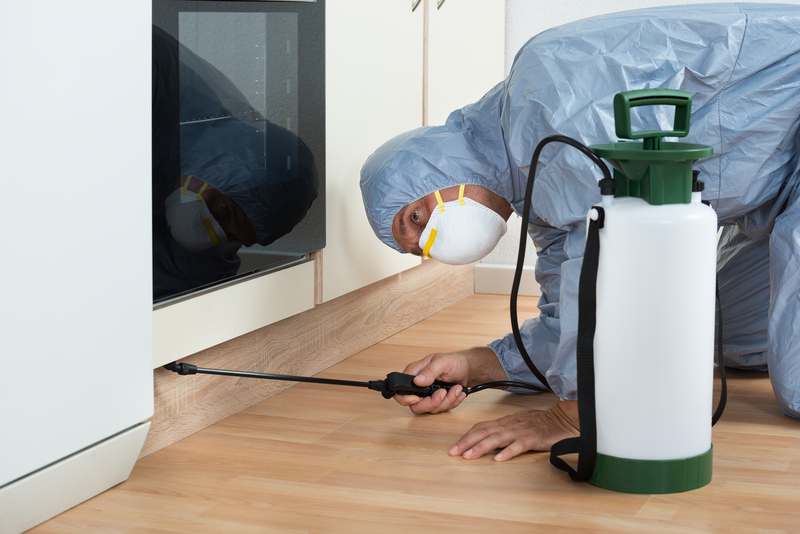 We provide integrated pest management services to our clients, with guaranteed results. 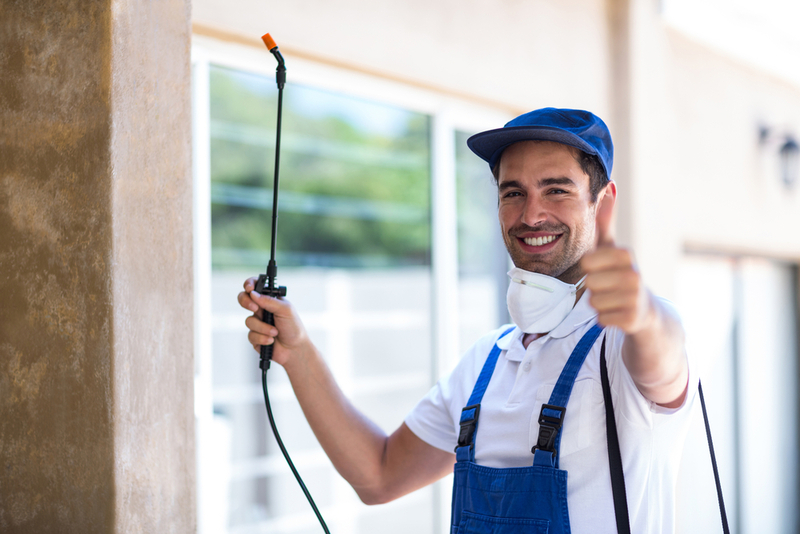 We pride ourselves in redefining the Pest Industry Services with our unique warranty system that is continuous (unlike our competitors offering 3 or 6 months warranty). We will call you to check your satisfaction after treatment instead of you chasing us. Flexible packages to suit your budget and your needs. Fully insured and licensed technician. We believe in sustainable business practices, some of our green initiatives include, Non-Chemical pest control (wherever possible), Natural Alternatives to chemicals (wherever it’s appropriate) and majority of our paperwork is done through software and emails (unless situation warrants a paperwork). We do not sub-contract or franchise, so you can rest assure, you will always have an experienced and licensed technician serving you. 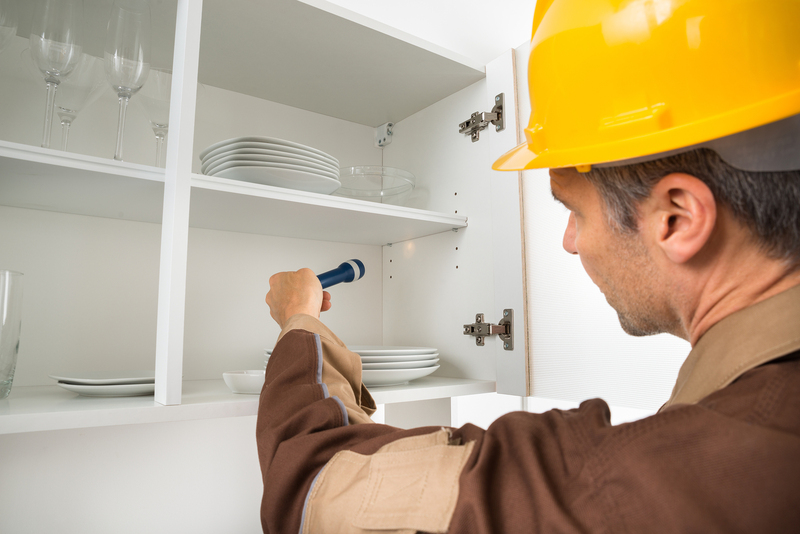 We are a licensed business and fully insured for public liability and professional indemnity, so you are covered.